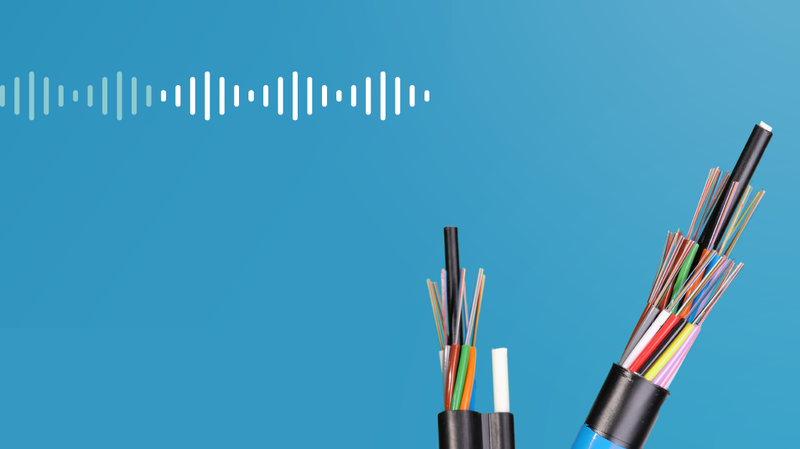 This week on the blog, we took a look at Unified Communications and Collaboration, including best practices for Cisco dial plans, market trends, and even how to build your own CCNP collaboration home lab. Happy reading! Dial plans are a fundamental component of setting up your Cisco Communication Manager. They’re such a big part, in fact, that 11% of the CCNP Collaboration material covers dial plans. Here are a few of the best practices for dial plans. Cost savings for implementing a collaboration system are dependent on proper configuration. Do you have enough bandwidth? Are your phones working properly? Before making changes or implementing a system, you better lab it up — and it doesn’t have to be expensive. It wasn’t long ago that businesses switched from POTS (Plain Old Telephone Systems) to VoIP. Now that the transition is almost universal, industry UCC leaders like Cisco are adding layers of functionality (and complexity) to their platforms. Here are the trends to watch in 2018. Most modern offices employ the use of at least one collaboration software. Others use a variety for VoIP, chat, email, and even word processing. We looked at all the systems you’ll likely need to use as an IT pro — and made recommendations for the ones you might want to even certify on. Unified Communication duties are typically attached to the network engineer position. Even smaller shops, the responsibility likely lies with just the sysadmin or resident IT pro. With the increasing number of devices an IT department manages, UCC job roles will only expand.